This entry was posted on 12.10.2011 by Ryan M Paxton. It was filed under Artwork and was tagged with 2D, anatomy, concept art, drawing, female, figure drawing, finished piece, sketchbook, sketches. Nice work Ryan. 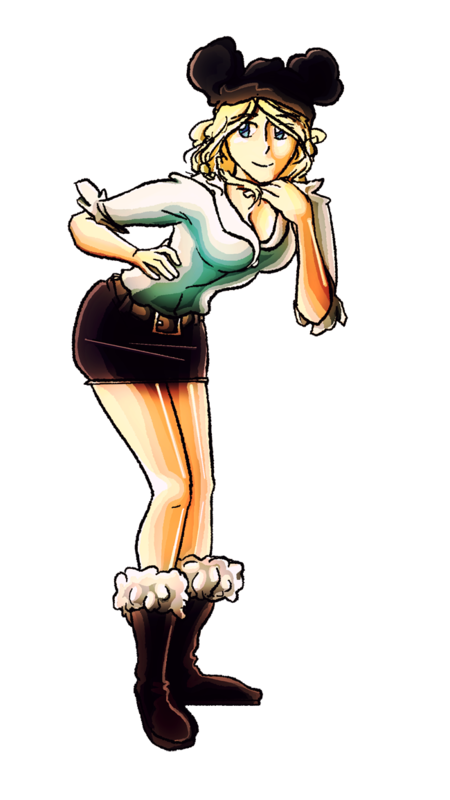 Florrie looks really cute. Are those Mickey Mouse ears she’s wearing? Reminds me of one of the female Mouseketeers I used to have a crush on back when Disney Channel still played it lol. A new animation huh? I look forward to seeing it.